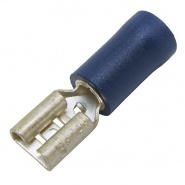 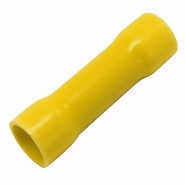 Durite coloured pre-insulated automotive female push-on terminal. 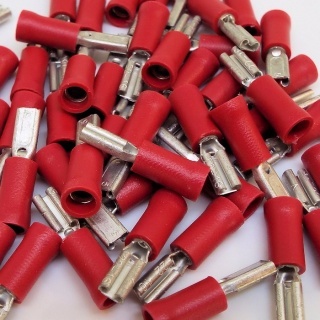 Conductor size: 0.05mm² to 1.5mm² (9-21 0.30mm). 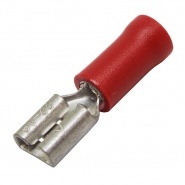 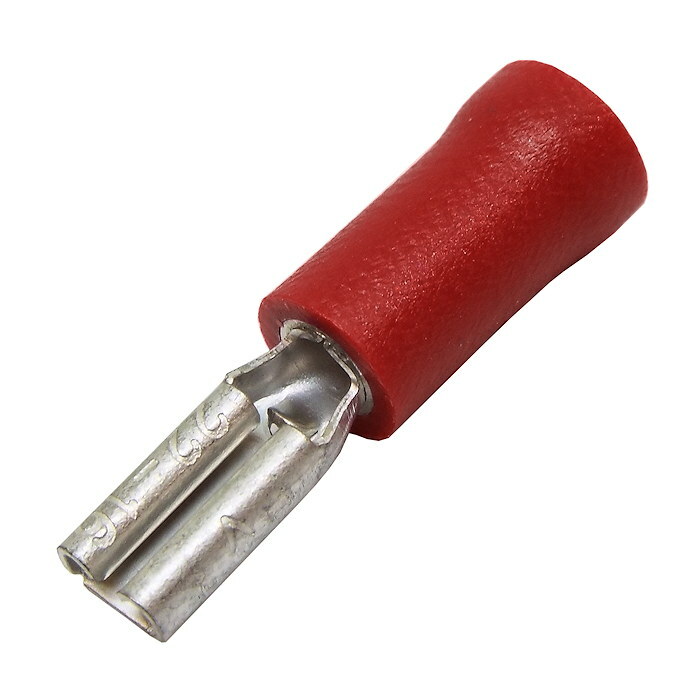 Small 2.80mm red female spade terminal used for joining automotive electrical cables, for 2.80mm spade terminals or components that have a 2.8mm spade termination. 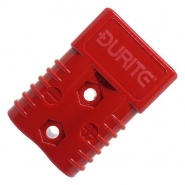 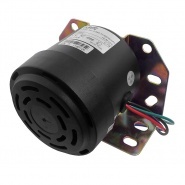 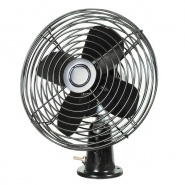 The female receptacles allow for easy assembly or disassembly of a wiring loom and components.